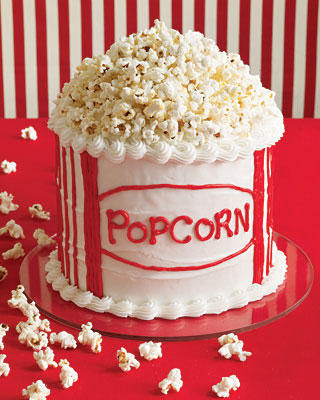 Popcorn comes from the roasted corn, corn itself is basically healthy foods and low in sugar. 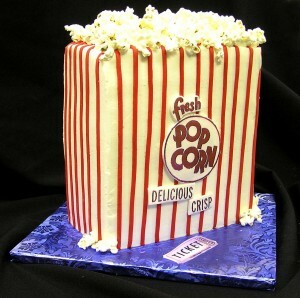 And now comes a new enovasi, with creativity and perseverance be a popcorn-shaped wedding cake. 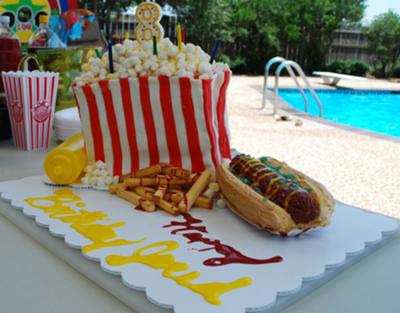 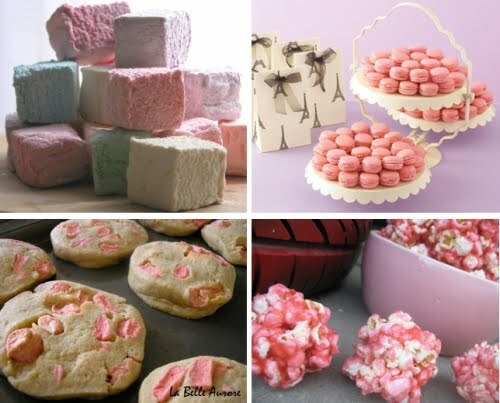 pop corn cakes are there so many kinds of bread made from corn or shaped like a wedding cake, birthday, cakes to snack and more choice. You like it..? 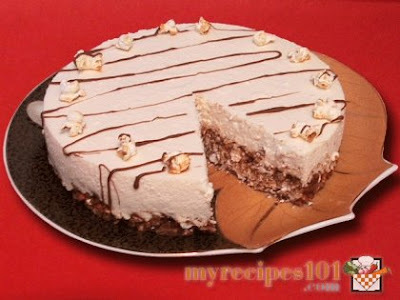 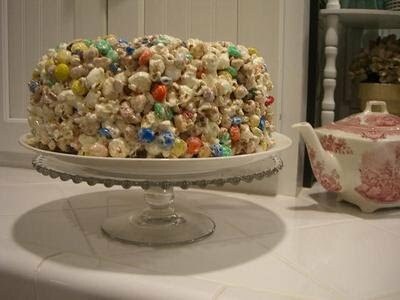 if you like then make this popcorn cake for wedding cake or your birthday.